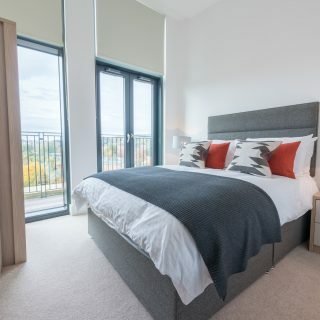 Brand new building comprising 97 stunning residential properties offering studio, one bed and two bed apartments. Superb riverside location with a range of tenancies available. Frederick House offers an onsite resident services manager - ensuring hassle free living in a picturesque setting. Apartment includes an enclosed balcony with railings and timber deck - perfect for entertaining friends and family. Superb open plan living space includes high gloss kitchen with integrated appliances, dining and living areas. Wide plank wood effect flooring throughout living area; natural colour wool carpet in all bedrooms. 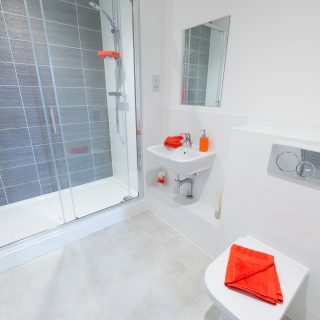 High specification bathrooms with double walk-in showers or baths with overhead fittings. Furniture packs are available on request at an additional cost. Building is finished in beautiful Bath stone and set in attractive landscaped gardens. Ideally located. 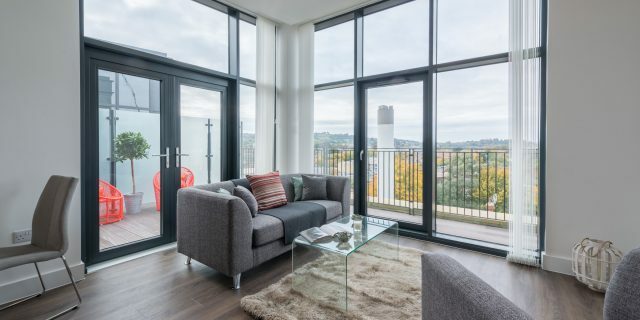 Oldfield Park station a 10 minute walk; Bath Spa station a 20 minute walk; easy walking distance of central Bath. 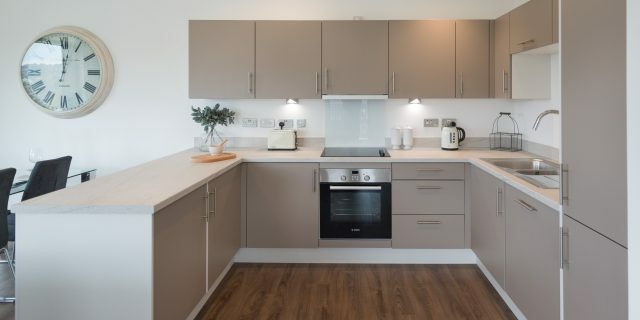 Exciting community surrounded by plentiful green space including the scenic Royal Victoria Park with its children’s adventure playground, tennis courts and botanical gardens. Fibre optic ready, cabled direct to apartment.